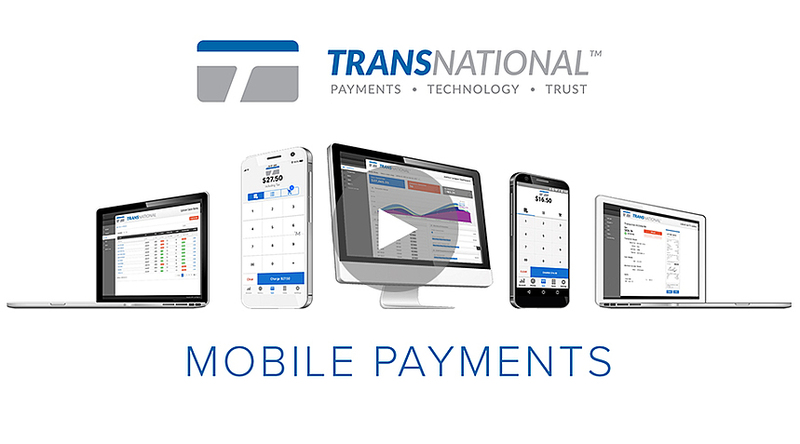 We make payment processing simple for construction businesses. 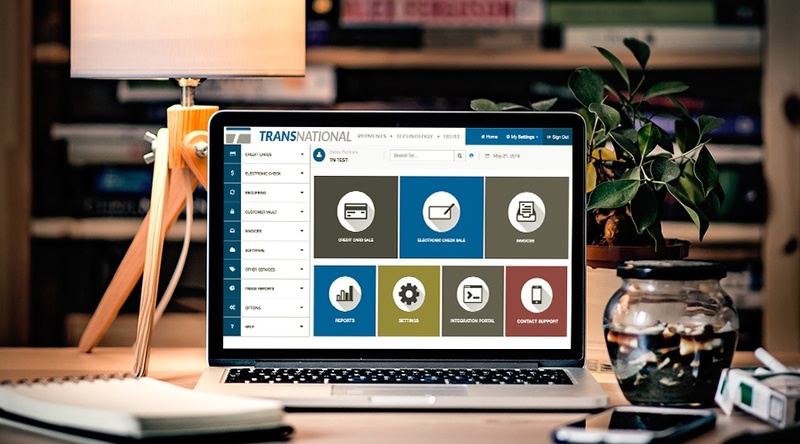 TransNational Payments offers a full suite of credit card processing options including point-of-sale systems — give your construction company and your customers the best experience possible. We make online credit card processing easy for your construction business — swipe cards, key-in cards or process checks, all via your browser from any computer. 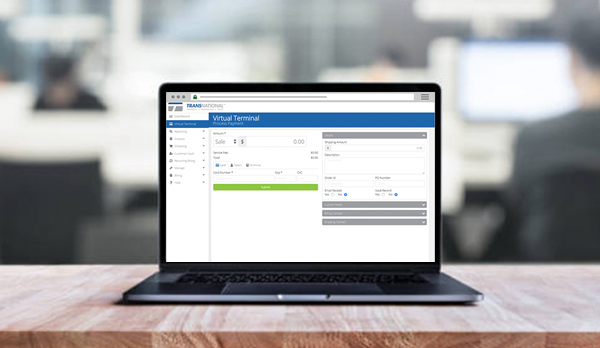 Accept online and recurring payments securely, create invoices in seconds from anywhere and more with our Pi Integrated Payments solution! 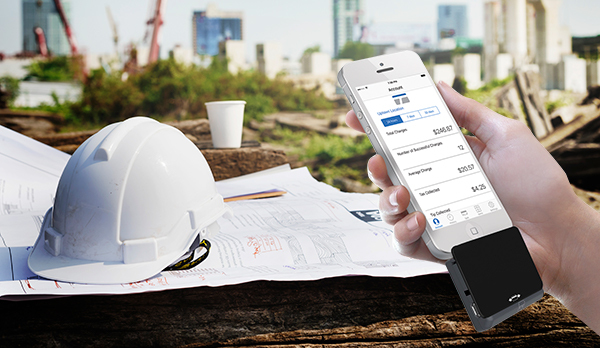 In addition to processing credit card payments at your construction business's office, you can accept payments while you're out in the field directly from your smartphone or tablet with our mobile payment processing app — take your construction business with you wherever you go. 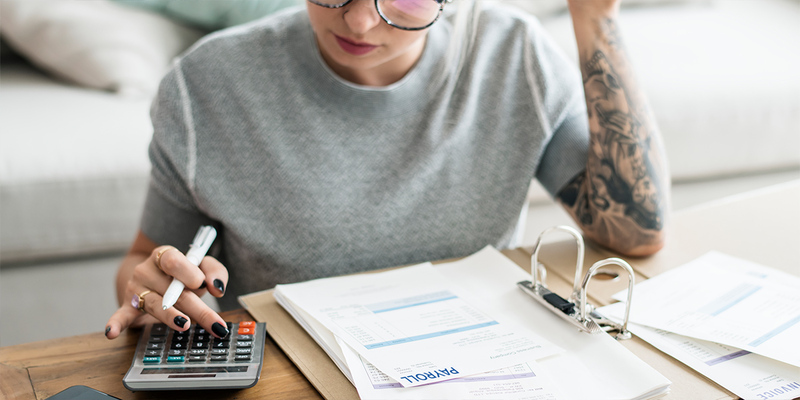 Let's give your construction company and your clients the best experience possible together by determining which small business management solution is best for you and your business. Your technicians will have mobile access to all work orders, service records, equipment history and warranty information in the field. Enter leads, create proposals, collect down payments and sign documents on your favorite mobile device. View a complete mobile dispatch board or view job progress and timesheet information while out in the field. Quote options, capture signatures and process credit cards. 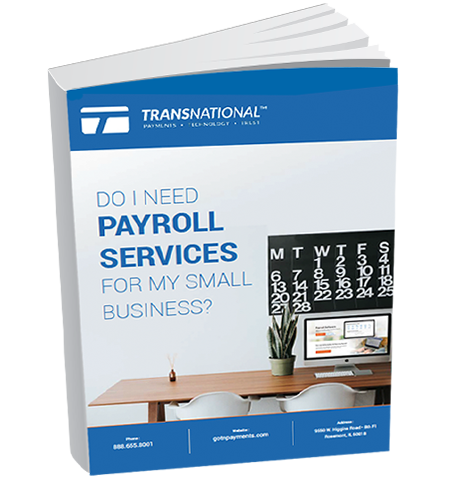 Access key performance indicators, daily sales figures, cash-flow and over 100 important financial data points. 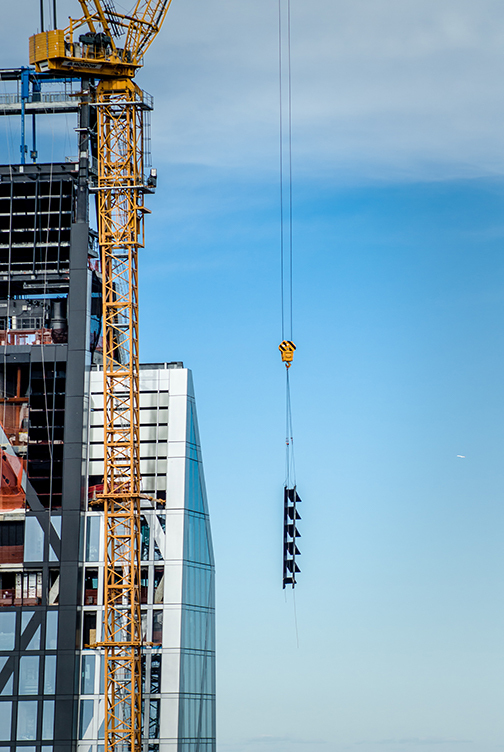 We have software designed specifically for the construction industry. Mobile access to work orders, job & customer management and more! Start empowering your technicians today! 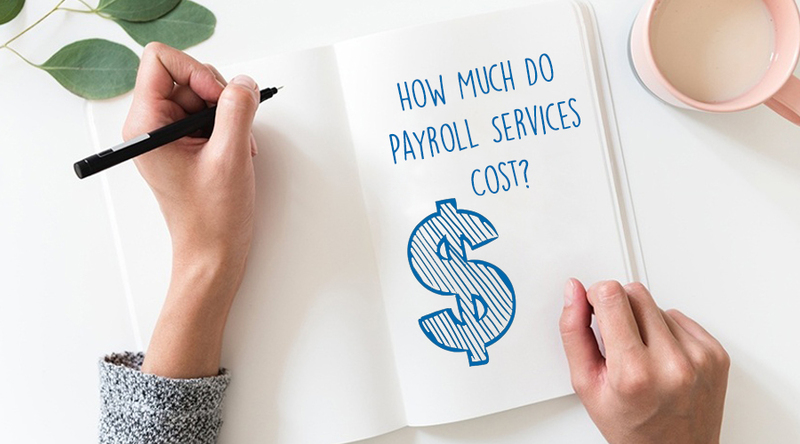 How Much Do Payroll Services Cost for Your Small Business?